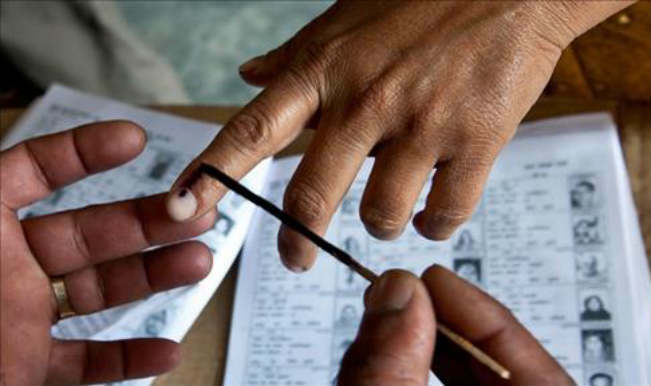 Voting begins for 51 seats in fifth phase of UP elections . 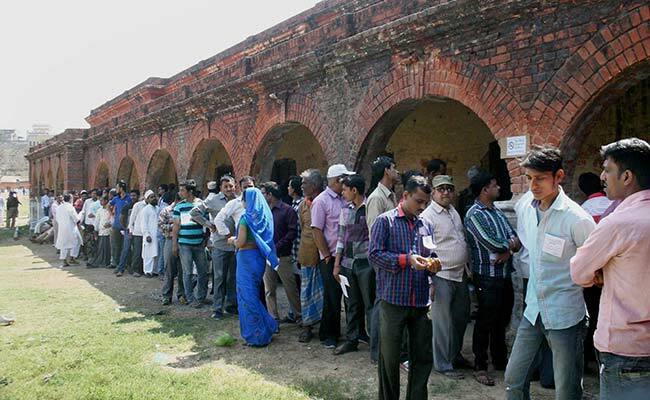 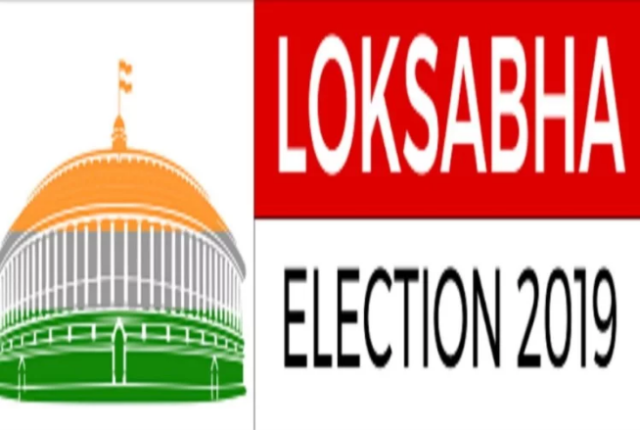 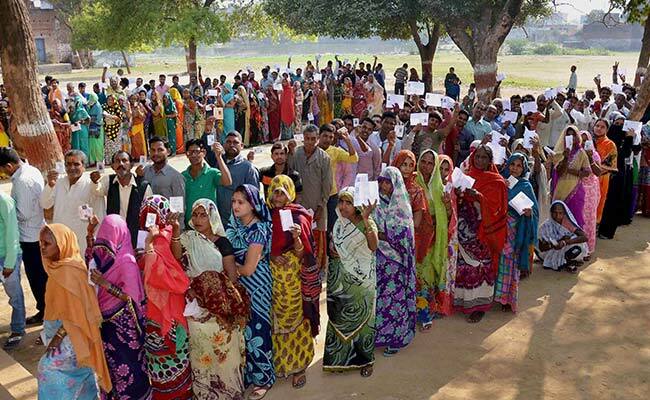 Lucknow: Voting in 51 assembly constituencies spread across 11 districts of Uttar Pradesh began at 7 a.m. on Monday, albeit on a slow note primarily due to morning nip in the air. 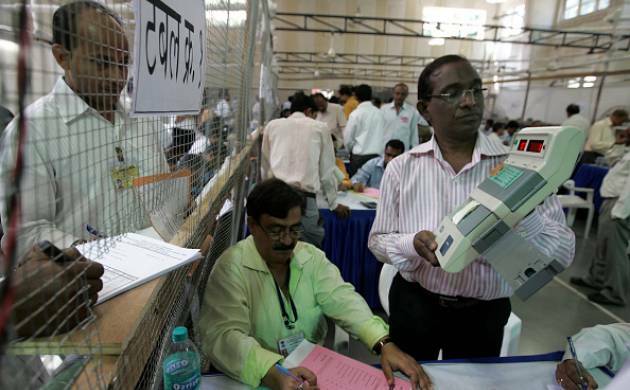 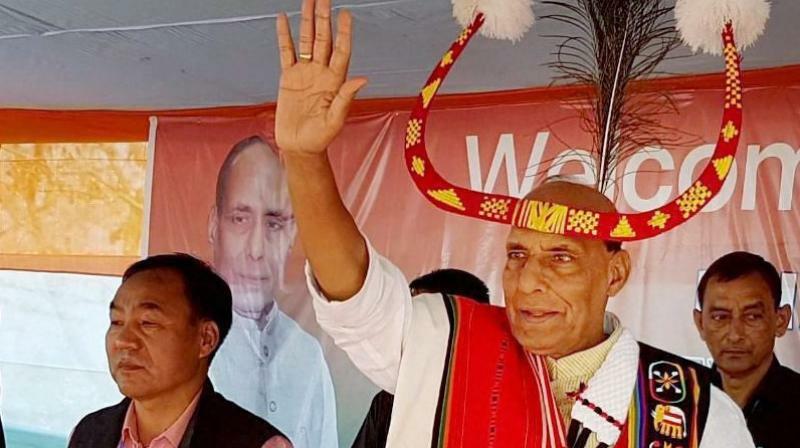 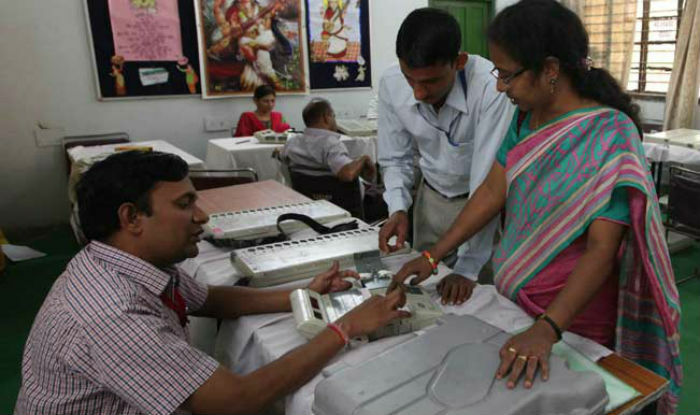 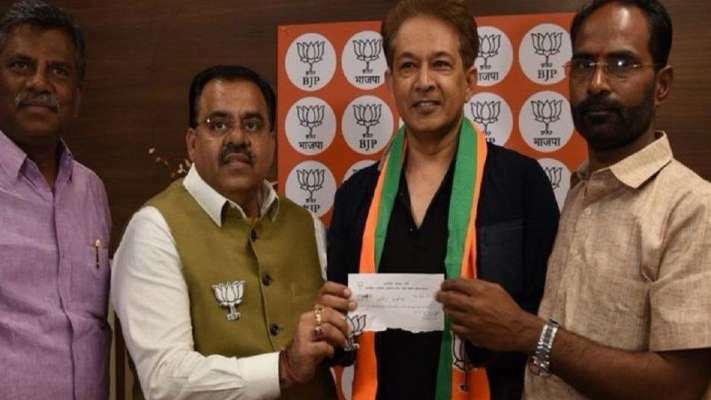 Over 1.84 crore voters will exercise their franchise to decide the fate of 617 candidates, including 43 women, amid tight security in the fifth of the seven phases of the assembly elections. 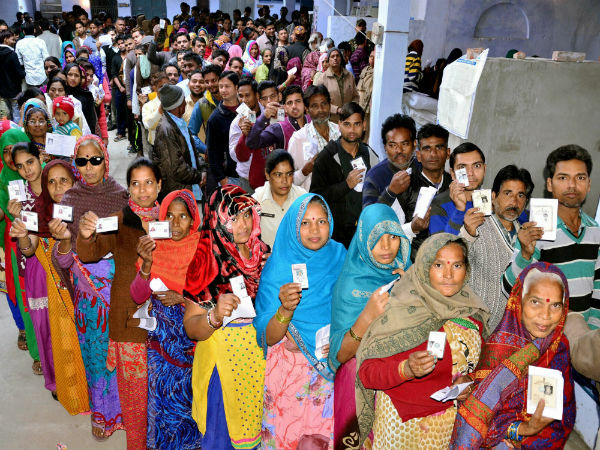 Balloting will be held during the day in Bahraich, Basti, Balrampur, Gonda, Sant Kabir Nagar, Shrawasti, Siddharthnagar, Sultanpur, Faizabad, Ambedkar Nagar and Amethi districts. 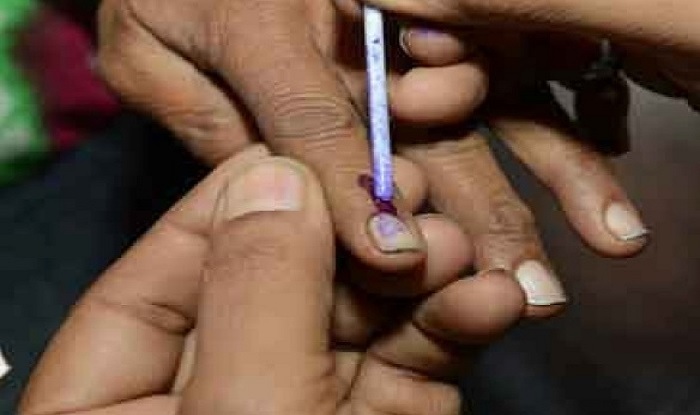 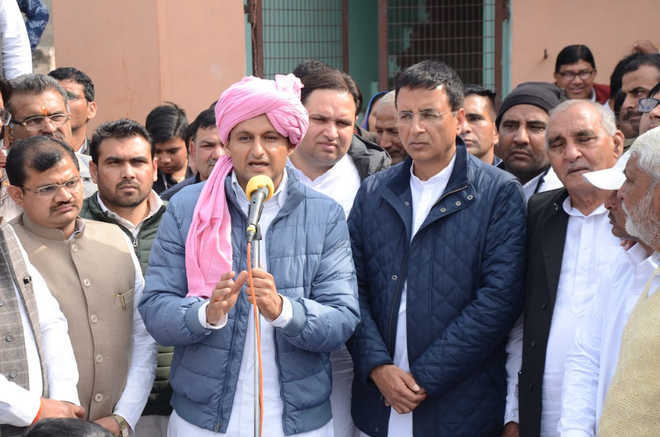 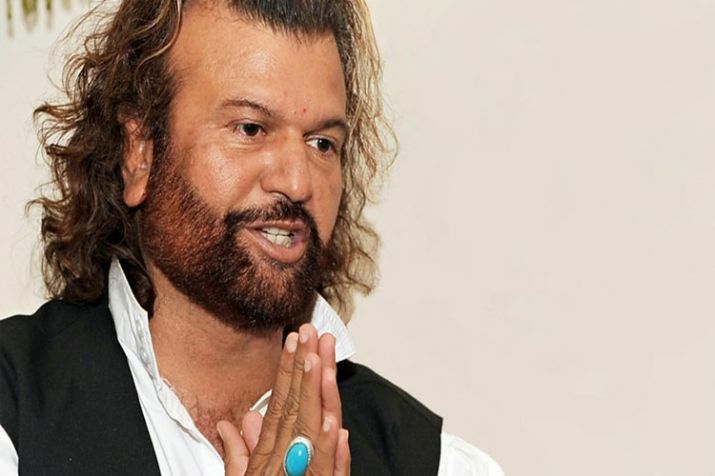 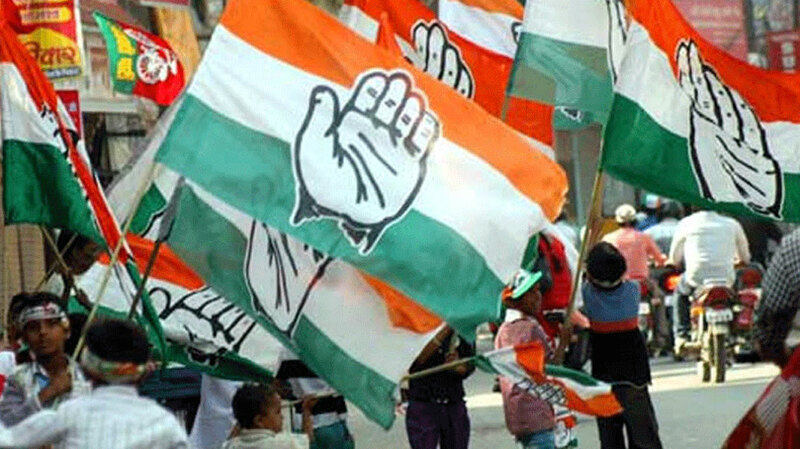 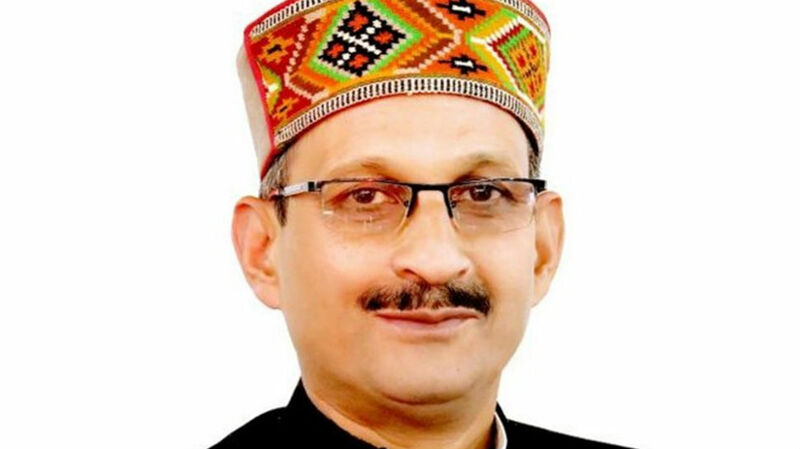 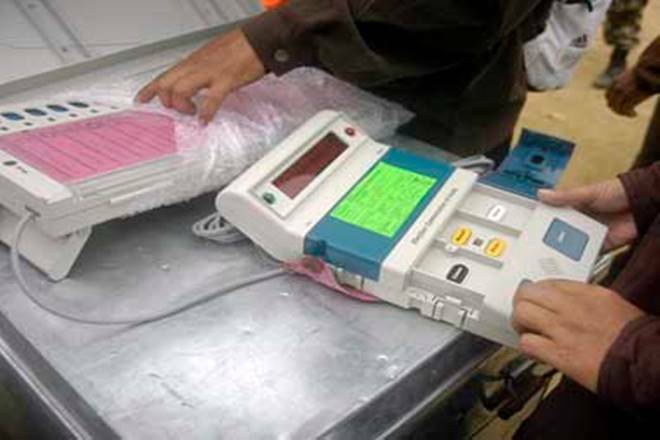 Voting for Alapur seat in Ambedkar Nagar, which was also to be held in this phase, was countermanded and then deferred to March 8 due to the death of the Samajwadi Party candidate. 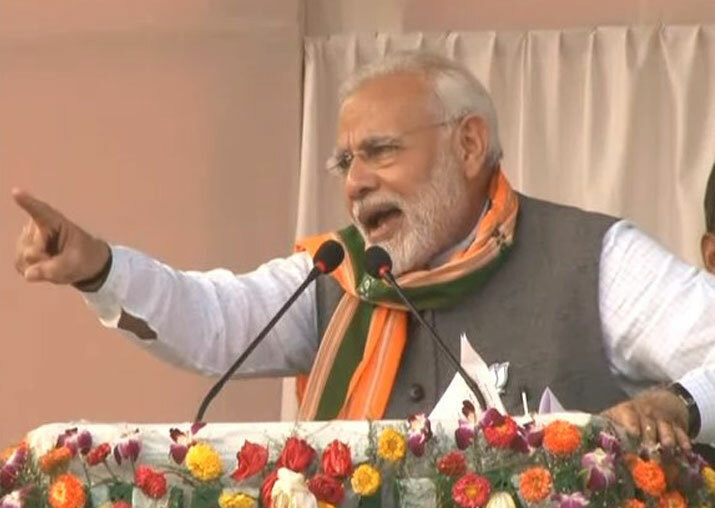 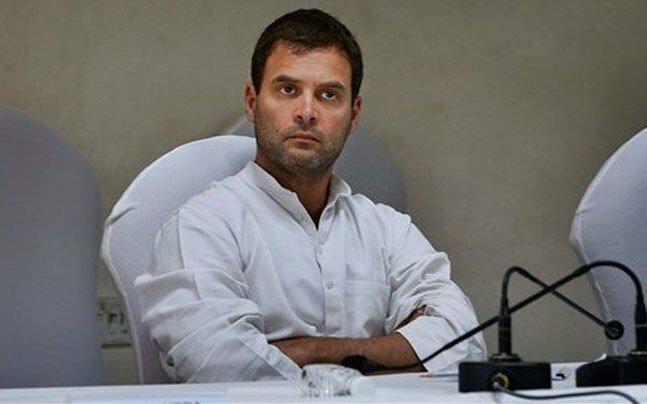 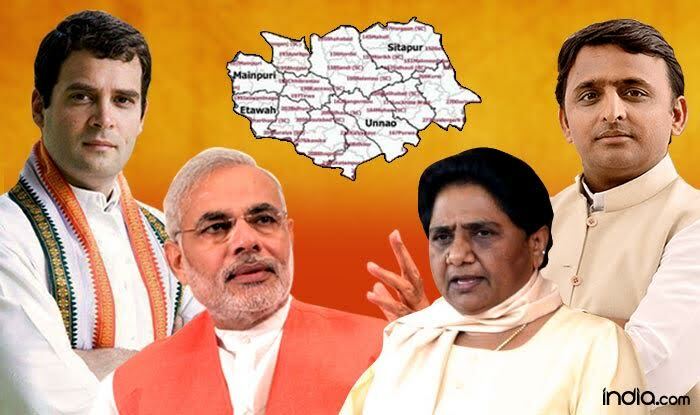 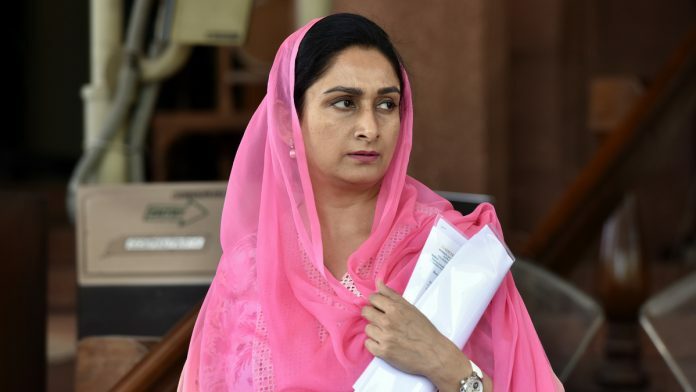 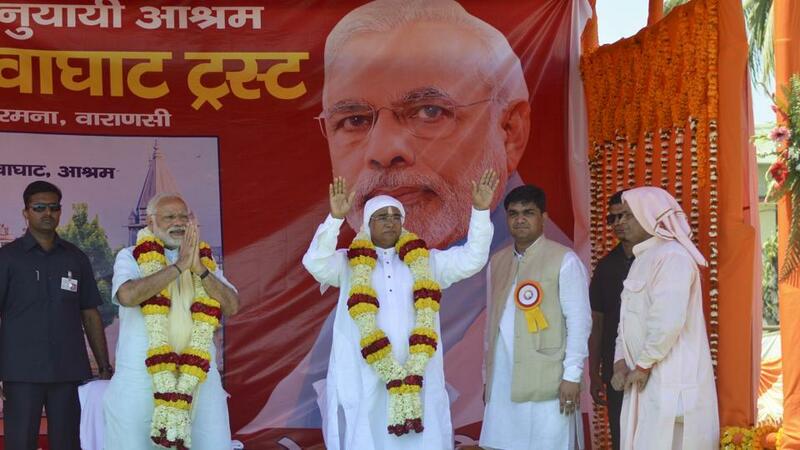 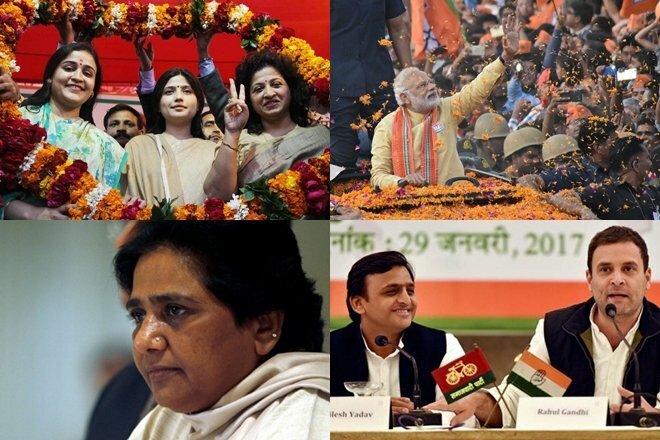 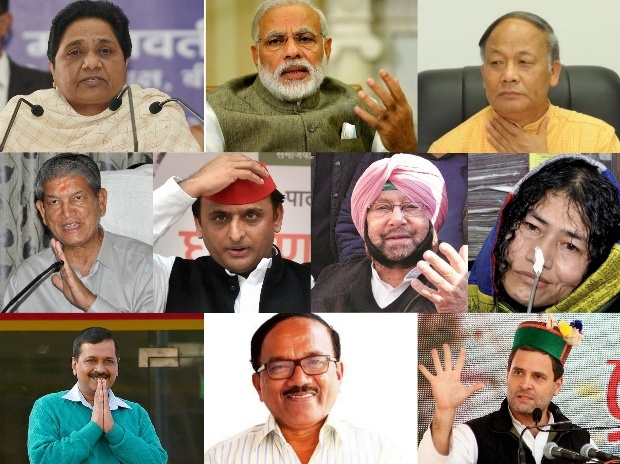 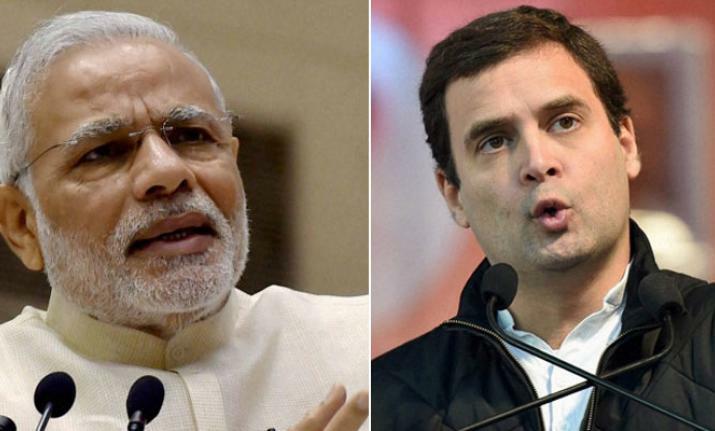 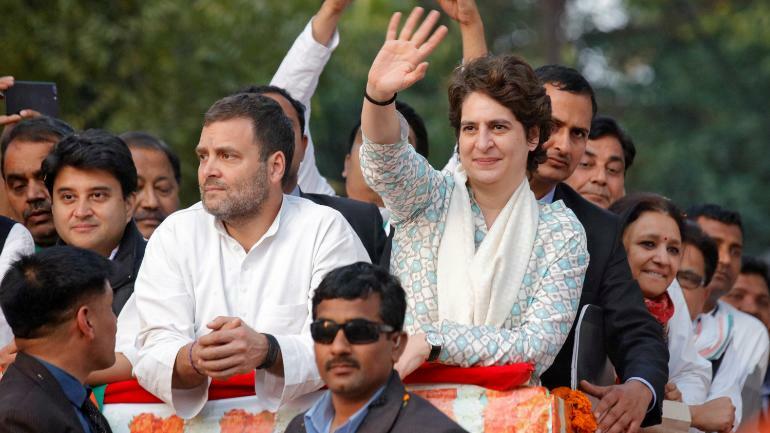 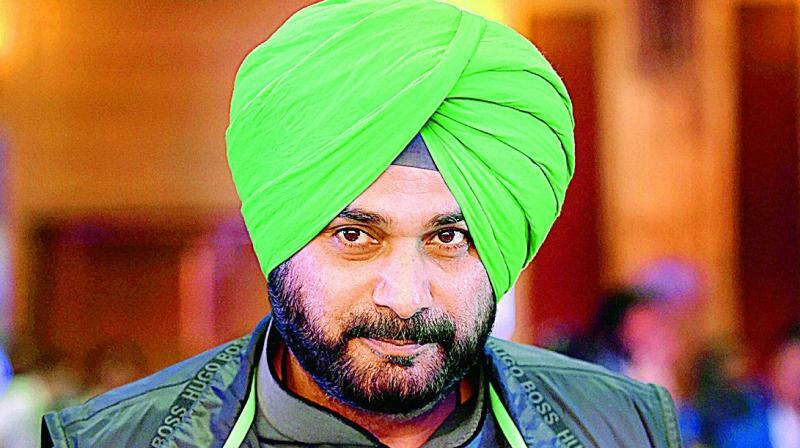 In the 2012 polls, the ruling Samajwadi Party bagged 37 of these 52 seats (including Alapur), the BSP three, Bharatiya Janata Party five, the Congress five and the Peace Party two.